I’m Jason and I handle project estimating here at Keuka Studios, Inc. In order for me to prepare an estimate all I ask is that you send us a drawing to estimate from. 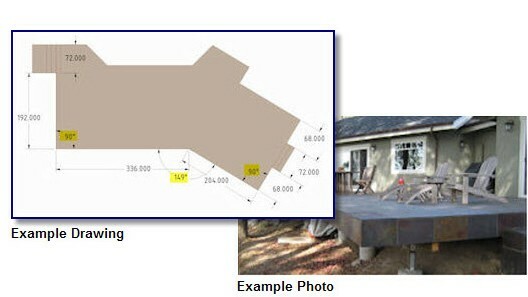 Typically we are looking for a floor plan style drawing with some labeled dimensions. This drawing does not have to be an official architectural drawing and could even be just a hand sketch. Photos are always a tremendous help as well. Please also provide a brief description of what you are most interested in. We work in a variety of materials and finishes. We can accommodate any application or situation. You can submit your request for quote by e-mail to Jason@Keuka-Studios.com or you can FAX it to: 585-487-6150. Typically estimates are completed and returned within 24 hours. Thank you for taking the time to put this information together for me. I look forward to hearing from you.